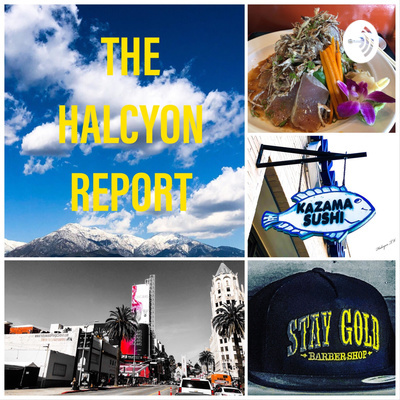 The Halcyon Report is a 5-minute Daily Lifestyle High-End Review Appealing to Affluent Consumers. High-End Features. Produced by Blu Iguana Cinema.